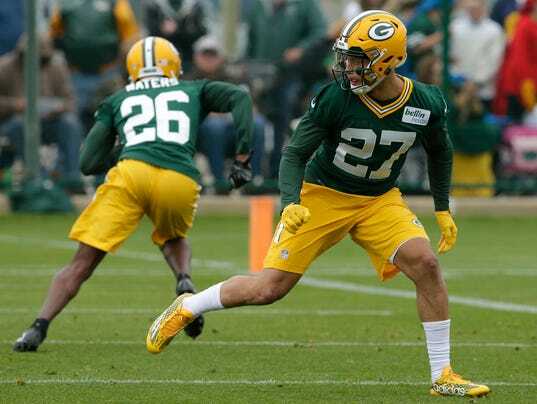 ~The Green Bay Packers added another defensive back Wednesday, signing undrafted cornerback Daquan Holmes and releasing cornerback David Rivers. Holmes had previously attended rookie tryouts in May. A 5-foot-11 defender out of American International College, Holmes had 69 tackles, 10 passes defended and five interceptions as a senior. He also returned 11 kickoffs for 132 total yards and a touchdown. Rivers also went undrafted and signed earlier this year following a two-year career at Youngstown State.